Ryan McPartlin, is the hot and happening, new face on the block. This awesome lad with a strong physique, handsome looks and perfect hairstyle is the dream-man of a huge fan-fok. 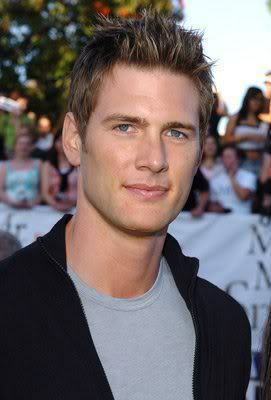 Making the maximum impact with minimal screen time, there’s something about him that makes him inexplicably irresistible and always leaves viewers yearning for more.Born on July 3rd, 1975 and raised in the suburbs of Chicago, Illinois, Ryan McPartlin graduated with a degree in speech communication from the University of Illinois. Besides being a member of the Fighting Illini football team, he is also a board certified personal trainer. But deep inside, Ryan had a strong desire to be an actor and he moved to Southern California to pursue his dream. It was Ryan’s roles in TV series like Passions, Living with Fran that brought him to the lime light. Besides being noticed as a promising actor, this handsome American lad also got noticed for his hairstyle and drop-dead looks. Ryan McPartlin loves to experiment with his looks but prefers to keep his hair short. Ryan has the fans going gaga over his stylish thick hair with highlights. The looks are easy to maintain and style by just using some styling gel. 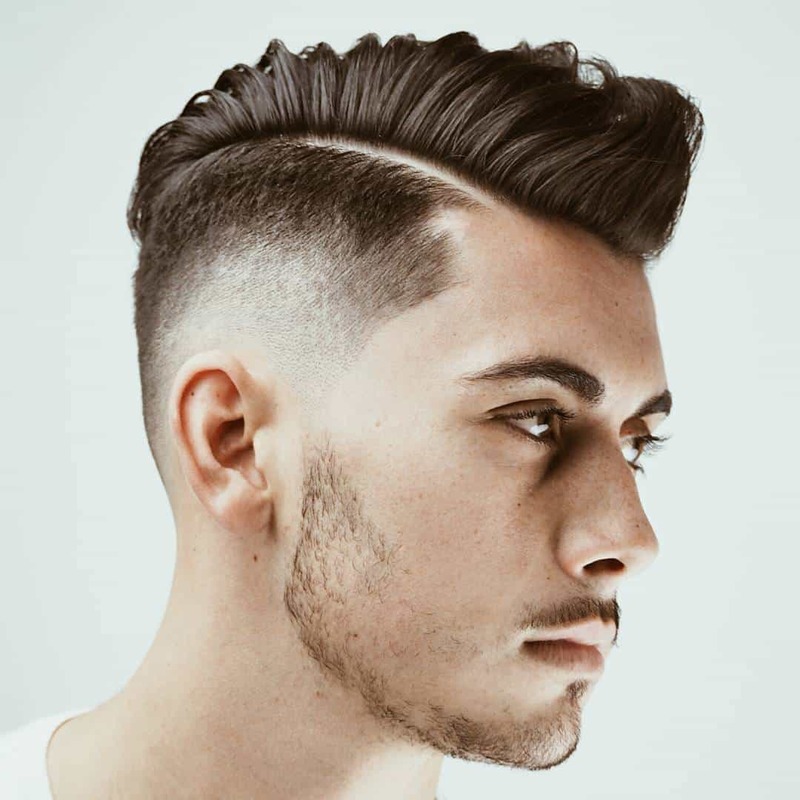 This is a good option for men with fine textured hair. In terms of relationship, Ryan McPartlin is a one-woman man and is happily married to actress Danielle Kirlin since October 26, 2006 and has a five-year old son. With such gorgeous looks and style, talent, and confidence to become a superstar undoubtedly makes him a role model for many upcoming youngsters who cherish the dream to excel in the field of acting. All the best Ryan! Short hair are very comfortable. There are many factors are considered for short hair style tips. Short hair needs some advices and tips for hair care. Hair styling products are helpful to give proper look for hair. Hair brushes are based on hair’s length, width, and design.